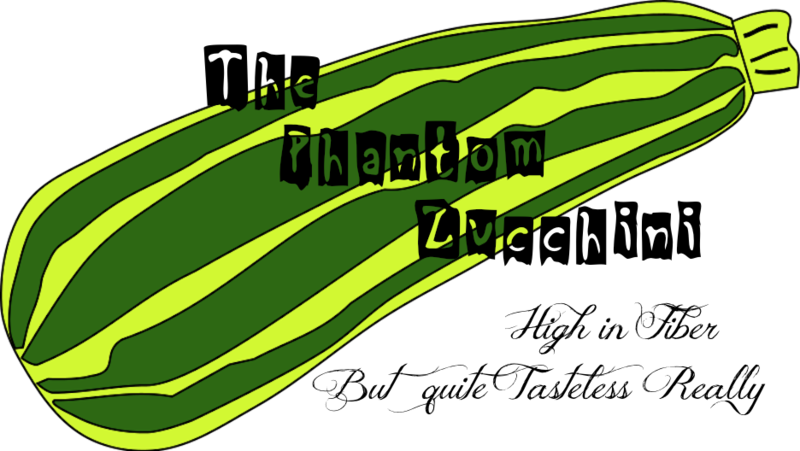 The Phantom Zucchini: Wrap it Up!! 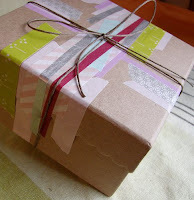 It's that time again - time to wrap up the week and look back on what I blogged about. While engaging in this activity I will once again be reminded that God made antidepressants for just these occasions. Let's give thanks. Saturday - Having nothing whatsoever to blog about but needing something to do while I hiding out from our FB overnight guest, I decided it was time for a blog makeover, so I changed the whole look and the name of the blog, choosing something that was non plot specific and weird enough that no one else would have considered it for even for a half second. I then bought the domain name for five years so don't go getting ideas. I pity the fool, sucka. Ok, don't worry, I'm a quitter. I'll let you buy it off me in September. Sunday - well, if you remember, Dave and I finally (after living here for 1.5 years) got a tour of the building and discovered that (a) the library was a condo unit bare of any furniture except one bookcase with a set of encyclopedias from the '60s and (b) the party room is a huge waste of a perfectly profitable 2 floor unit. Dave and I remained strangely apathetic during the whole thing. Monday - I realized I had been wearing Walmart sweaters that were water resistant and therefore had not been properly washed all winter. The realization came when I noticed a rather unpleasant smell coming from one that was just "washed." I then couldn't resist telling you about other episodes involving Walmart sweaters because that's how I roll. At least now you have been warned so don't come cryin' to me if you buy a sweater at Walmart (in the the US and/or as it turns out, Canada) and you find that it (a) doesn't get wet (b) never dries, ever or (c) falls apart slowly over one 8 hour work day resulting in sexual harassment allegations. Tuesday - I am famous by association and darn giddy about it. First, Susan of Trout Towers Fame became even more famous by co-hosting a radio show and guess what! I know her. And also? Dave's band is playing at the Horseshoe soon and lots of famous bands have played there before and - guess what? I'm married to him! And don't forget - I held Ted Kennedy's hand once when I was seven. And also? On Tuesday I came up with some really keen solutions to all of our condo issues, one involving a clown and one requiring the installation of a dumb pet waiter. Wednesday - lost day. Have no idea what I did or with whom. Thursday - We were accused by the condo management of storing old batteries in our garage parking spot. We were told to remove them or they would be removed and we would pay and pay and pay. Dave and I responded with a resounding "Who cares??" Also a homeless man called me sweetheart and then forgot that I existed. This whole incident took about 25 minutes to happen. Drugs will do that to your memory kids. Just say no. That brings us to today - Friday. And that, my friends is all she wrote! !